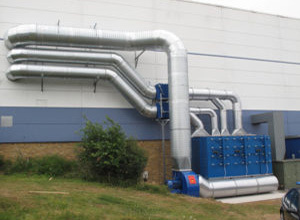 Home - Western Air Ducts (UK) Ltd. Western Air Ducts (UK) Ltd.
Western Air Ducts are a leading firm of Industrial Air Quality Consultants and Engineers. 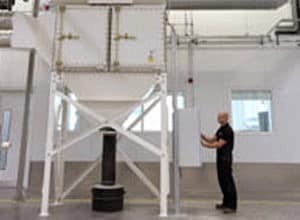 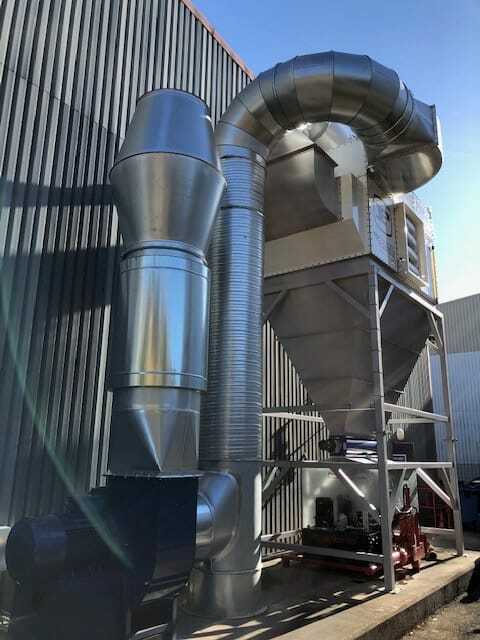 We deliver complete dust extraction and fume extraction systems, providing everything from consultation, to design, to manufacturing and installation. 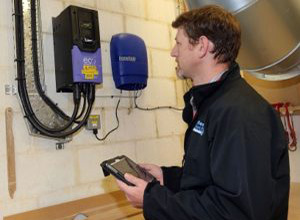 With over 45 years in business you can rely on our expertise and our commitment to the highest quality standards. Our dust extraction and fume extraction clients come from all over the world. 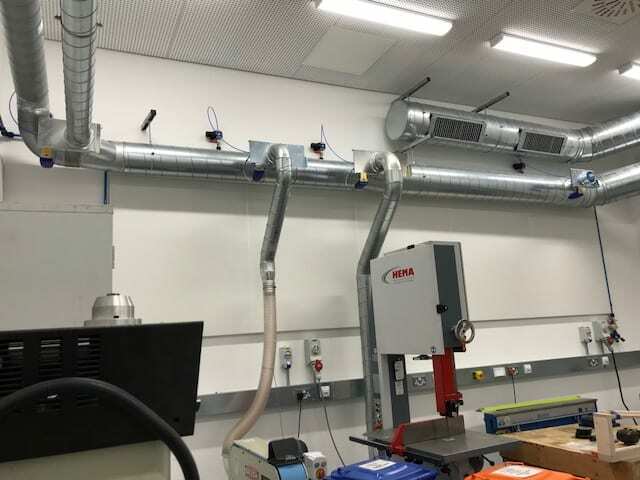 Across Europe, the United States, South America and Asia, we guarantee that our dust and fume solutions are "right first time". 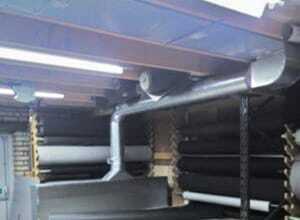 We solve your problems and help you meet international standards and requirements. 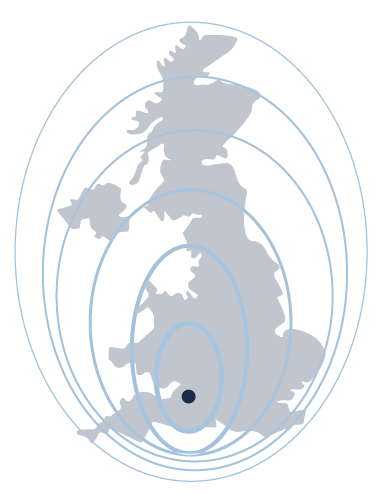 Yet we don't just take a "standard" approach. 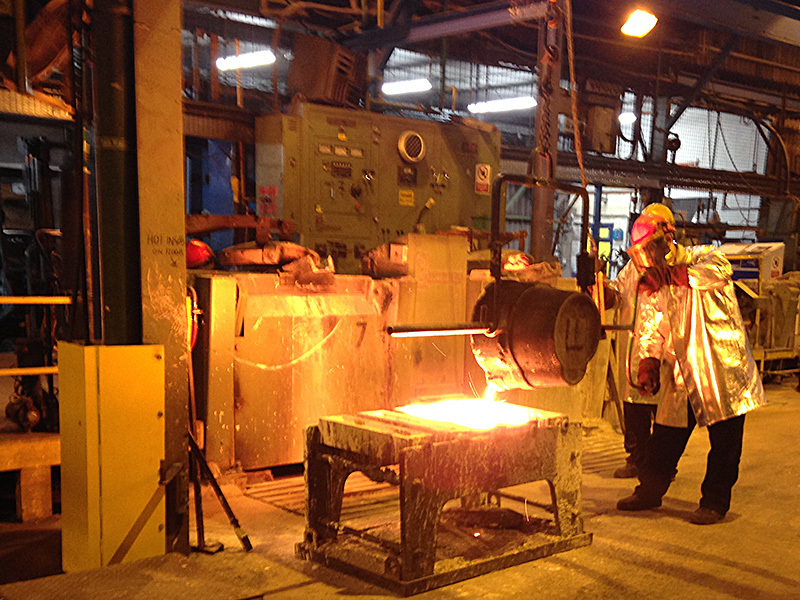 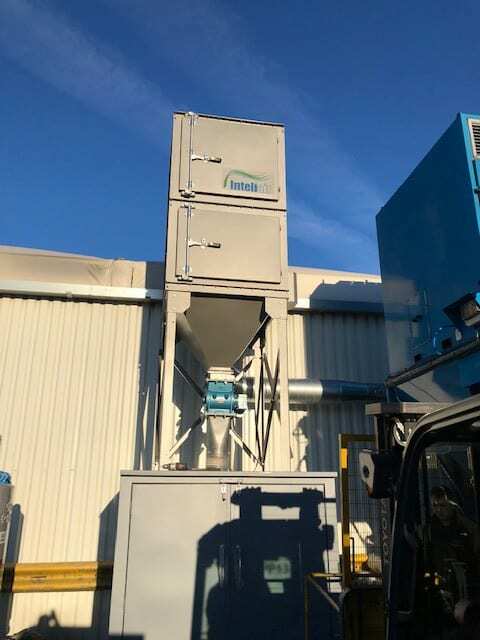 We're experienced in tackling the whole spectrum of dust and fume control challenges and we use our knowledge to meet your specific requirements whatever industry sector you're in. 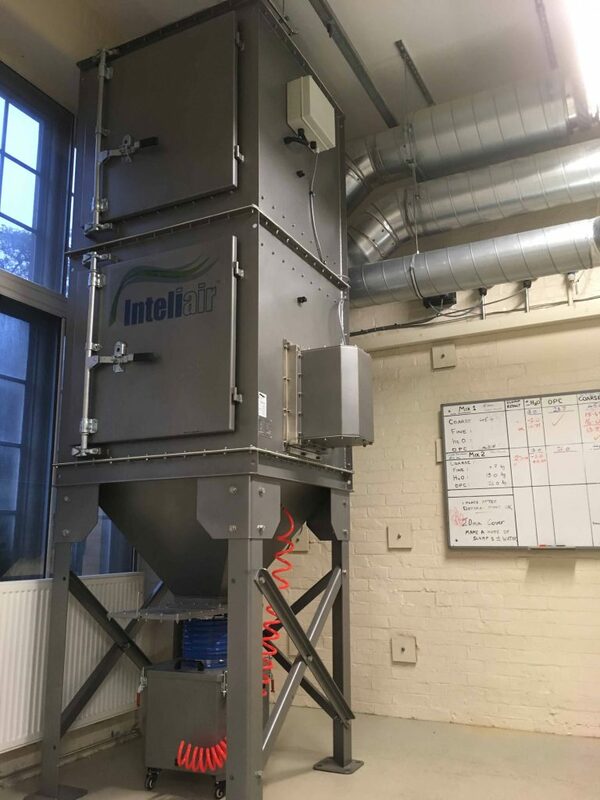 We can create bespoke dust extraction solutions that handle explosive (ATEX compliant) and non-explosive dusts including; biomass dust, chemical powder dust, pharmaceutical dust, metal and foundry dust, plastics and polymers, food processing dust, wood and paper dust, and more. 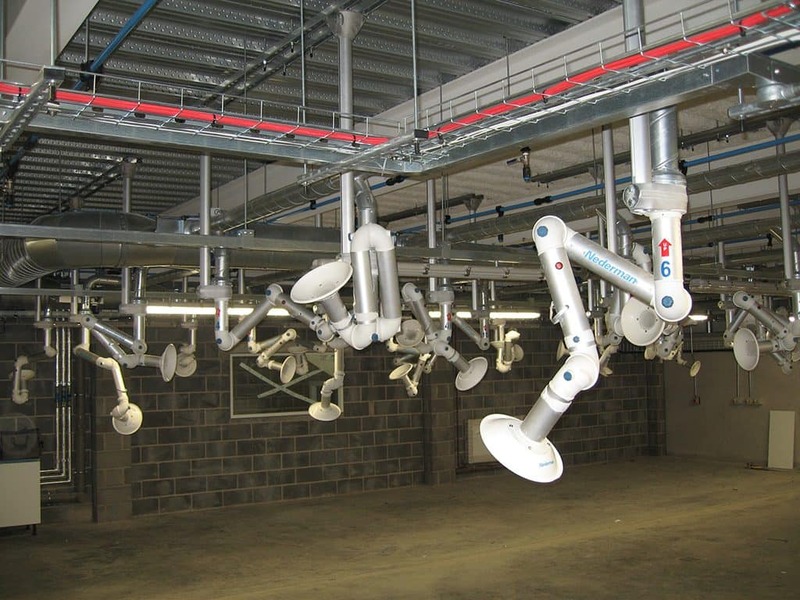 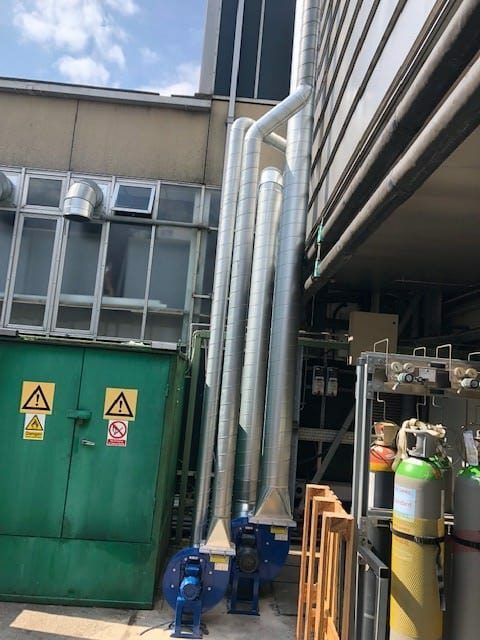 We're also specialists in fume extraction and control; we design, manufacture and supply systems to extract all types of industrial workplace fumes whether simply needing to be exhausted to atmosphere or filtered/scrubbed/cleaned prior to exhaust. 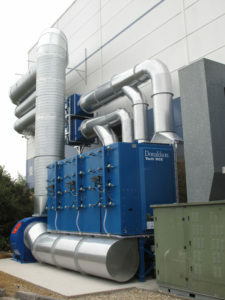 Fumes tackled include chemical vapour, vehicle exhaust, welding fumes, solvent fume, odour control to name but a few. 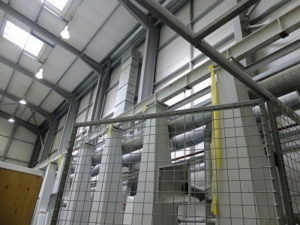 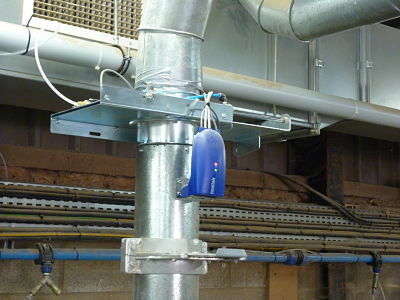 Dust levels in a large CNC building were unacceptably high but the client was still requiring a flexible system that did not result in too much heat loss and was not excessively noisy. 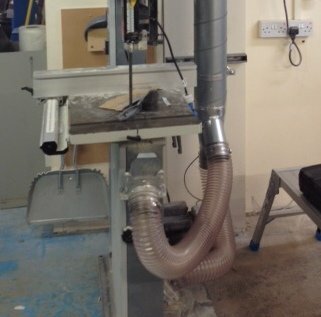 A bespoke intelligent extract system to remove the dust that had been generated from specific parts of the CNC process, rather than from the whole building. 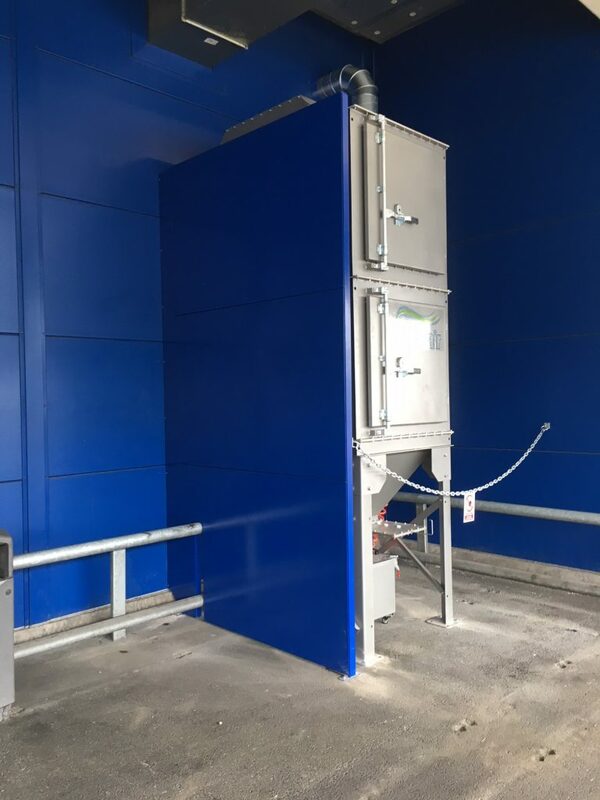 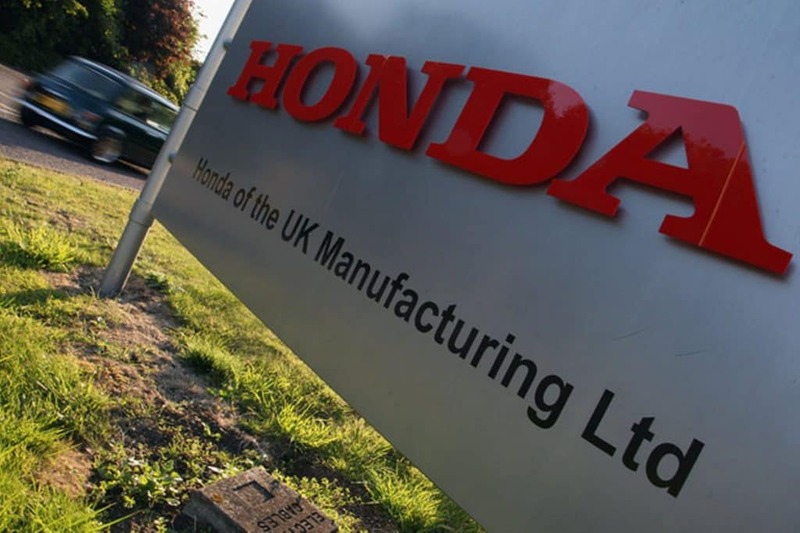 The results are a much cleaner working environment with an extract system that minimises heat loss and excessive noise as well as reducing the carbon footprint of the manufacturing process. 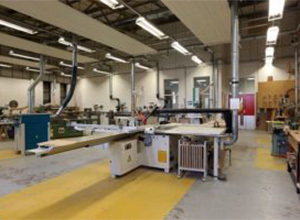 Our customer is a global leader in the design and manufacture of luxury yachts located in Poole Dorset. 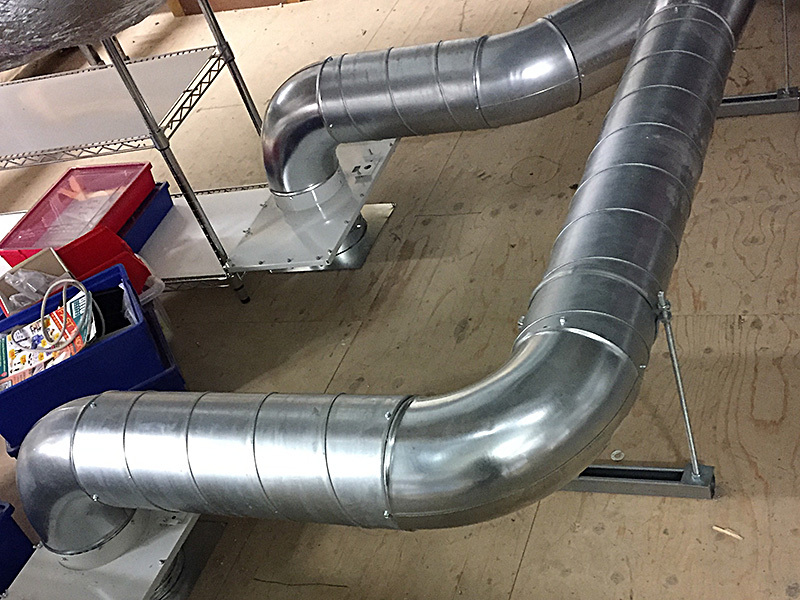 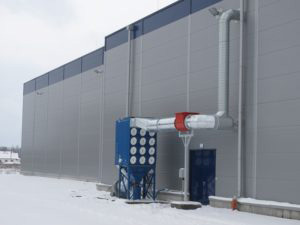 Western Air Ducts has a long history of providing dust and fume extraction solutions to its clients both locally, nationally and internationally in Somerset, Europe, the United States, South America or even Asia. 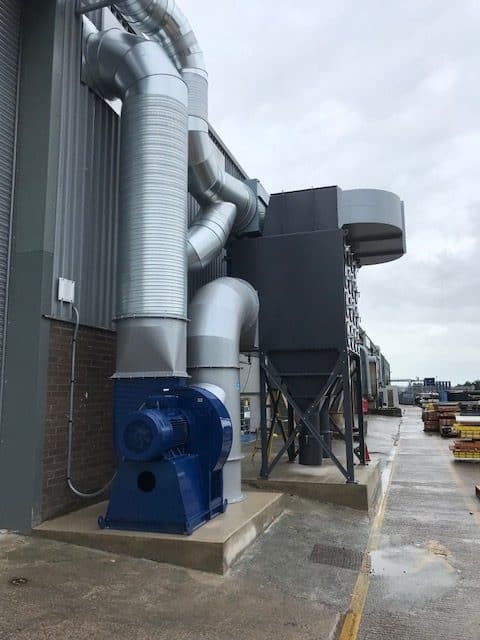 These clients can be large or small , but all share a similar requirement; the need for dust extraction and fume extraction services. 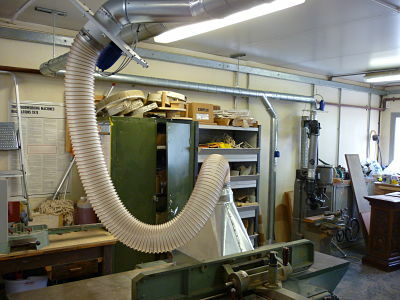 WAD guarantees that our dust and fume solutions are “right first time." 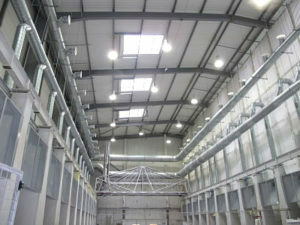 We aim to solve your problems as well as help you meet international standards and requirements.